Whether you are in a coffee shop or retail store, or reading a magazine, you probably can’t help notice the black and white squares with funny patterns on products, billboards and advertisements. These little squares with patterns are called QR (quick response) codes. They are not new, in fact, they have been around for quite some time. QR codes are two dimensional quick response codes that have gained worldwide notability and popularity. They are easy to use and versatile. The code itself stores a huge amount of information that can easily be scanned and stored onto a mobile device. Many businesses have adopted this code as a means of marketing and as another way to attract customers to the internet for more information regarding the business. QR codes have both advantages and disadvantages and they must be thoroughly studied before using the QR code as a marketing technique. 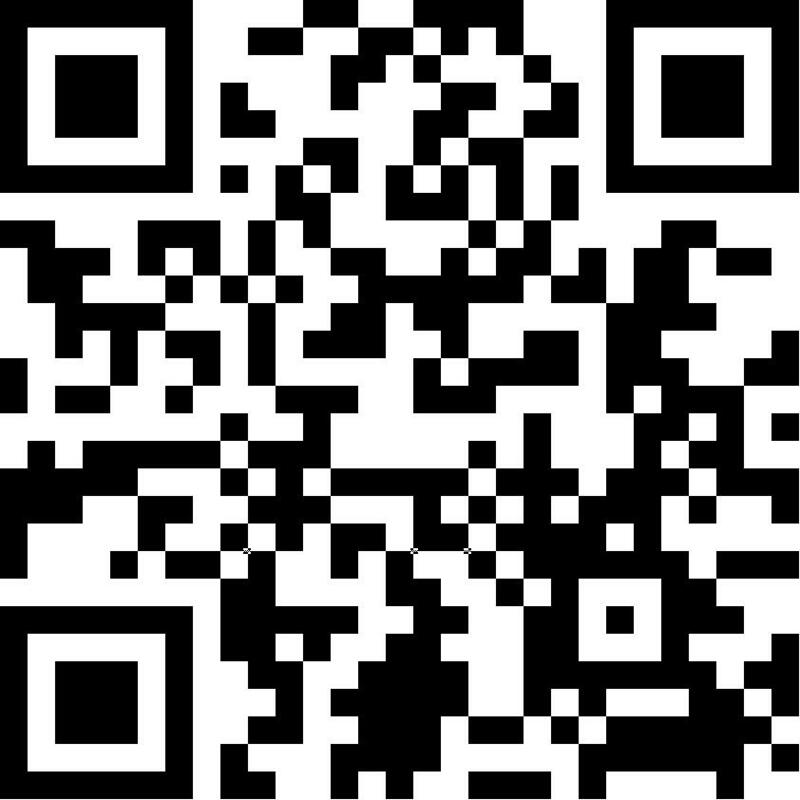 The main advantage of a QR code is its versatility, as it can be used for anything and everything. These codes are also beneficial for both customers and businesses. For example, a business saves money and advertising costs by distributing a QR code that would lead to their website or URL (Uniform Resource Locator). A customer can scan the QR code, allowing her or him to store the information for future reference. What’s also great about QR codes is that they merge together different forms of marketing streams. For example, e-commerce and mobile commerce both use QR codes. Thus, QR codes act as a bridge between businesses and customers as they show customers other forms of advertising that the business or service using the QR code has done. This maximizes the outreach of the business and can potentially generate revenue. The Payment and Settlement Systems Act 2007 is the nodal legislation that regulates payment systems in India and empowers the Reserve Bank of India (RBI) to regulate and supervise these systems. Only entities licensed under the Act can issue their own mobile wallet and engage in the mobile wallet business. Besides the Act, the RBI also issued a Master Circular in July 2016 setting out the policy framework for issuance and operation of prepaid payment instruments (PPIs) as well as the regulation of payment systems providers/operators. The National Payments Corporation of India (NPCI) is an umbrella organisation that operates retail payments and settlement systems in India. It is an initiative of the Reserve Bank of India and the Indian Banks’ Association (IBA) under the provisions of the Payment and Settlement Systems Act 2007 for creating a robust ‘payment and settlement infrastructure’ in India. Considering the nature of objectives of the NPCI, it has been incorporated as a not-for-profit company under the provisions of Section 25 of Companies Act 1956 (now Section 8 of Companies Act 2013), with an intention to provide infrastructure to the entire banking system in India for physical as well as electronic payment and settlement systems. The company is focused on bringing innovation into the retail payment systems through the use of technology in order to achieve greater efficiency in operations and widen the reach of payment systems. In October 2016, NPCI issued a circular as per directions received from the Reserve Bank of India, after which NPCI and international card schemes jointly worked towards implementing a common, interoperable QR code-based card payment solution, namely, Bharat QR, which was launched on 20th February, 2017. In a move aimed at advancing the cashless ecosystem in Pakistan, a leading technology company in the global payments industry has collaborated with banks to enable its QR service on its app. QR codes, however, can be problematic. For instance, they have posed problems in China, where criminals have been sticking their own code over a merchant’s original one to steal money. According to Chinese news reports, about US$13 million has been lost via QR code scams in the city of Guangdong alone. The scam is apparently most widespread at restaurants, where QR codes are fixed and not regularly changed. The black-and-white squares are often seen on websites, in restaurants, on advertisements, on rental bikes and in retail outlets – to enable users to quickly scan and unlock, or retrieve information related to a business. It could become a problem in Pakistan as a key security weakness of QR codes is its impossibility to visually identify a safe one from a malicious one because they all look similar. A curse of technology is the exposure to cyber susceptibilities. China is one of the proponents of QR codes and has not only benefited from them but has also suffered at the hands of the same. Therefore, the recent ATM card skimming incidents in Pakistan should also be considered a wake-up call for banks to ensure the security of their customer’s data against all possible threats. In response to the highlighted problems, the People’s Bank of China has begun regulating the daily spending limits of QR codes. These limits start at 500 yuan ($76) but can be increased to 5,000 yuan if certain authentication procedures are followed. Furthermore, one can request the seller to scan the dynamic QR code that has been generated on one’s own smartphone to ensure security of the payment process. QR code frauds can happen in our own backyard as well and thus need to be regulated. The State Bank of Pakistan should be proactive in the matter. Policy decisions should not be dependent on a scam or fraud being actually perpetrated. It may be clarified that the writers are in no manner against the use of technology but are advocating the protection of consumers/customers in Pakistan.